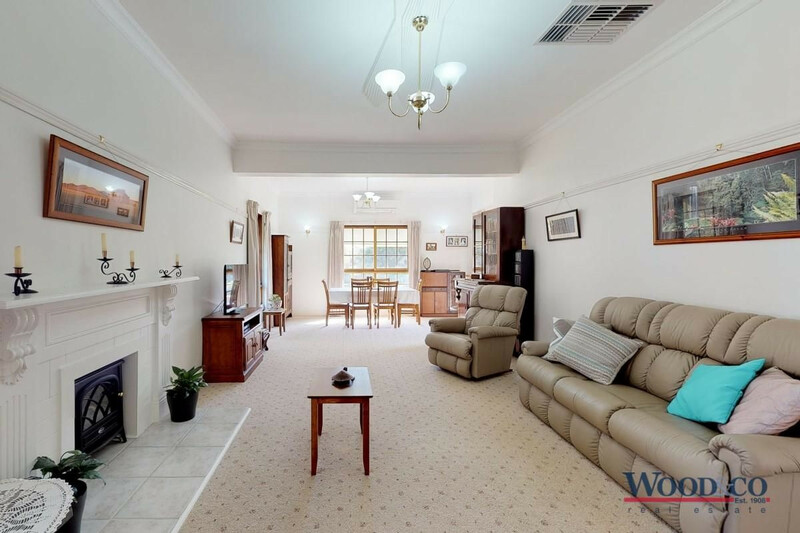 You will fall in love with this home as soon as you enter the front gate and gardens. 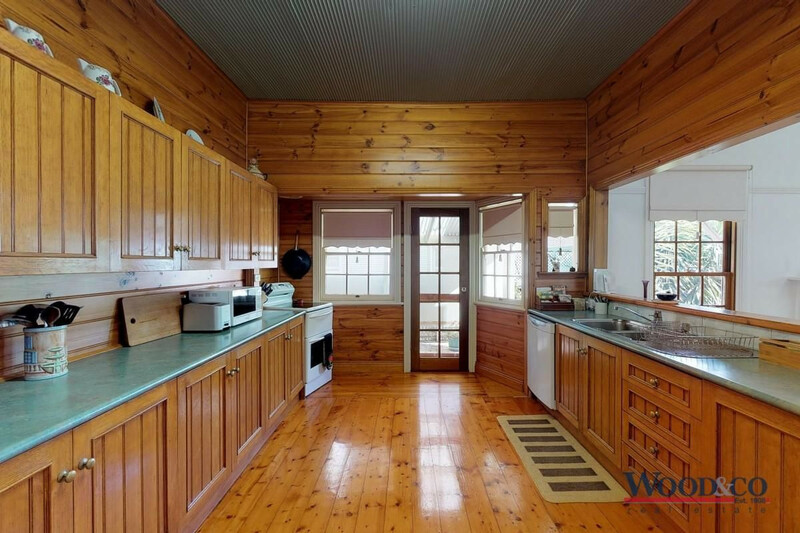 A warm welcome is guaranteed and you will immediately notice character, charm and loads of natural light flowing into the house. 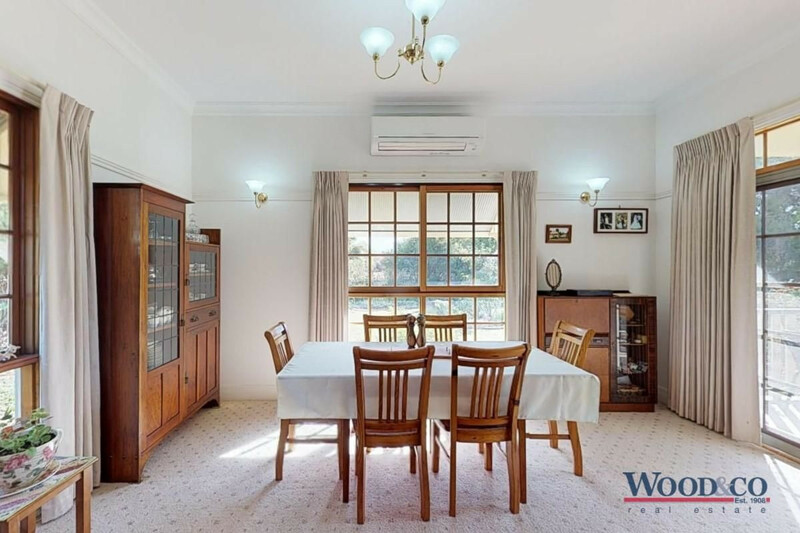 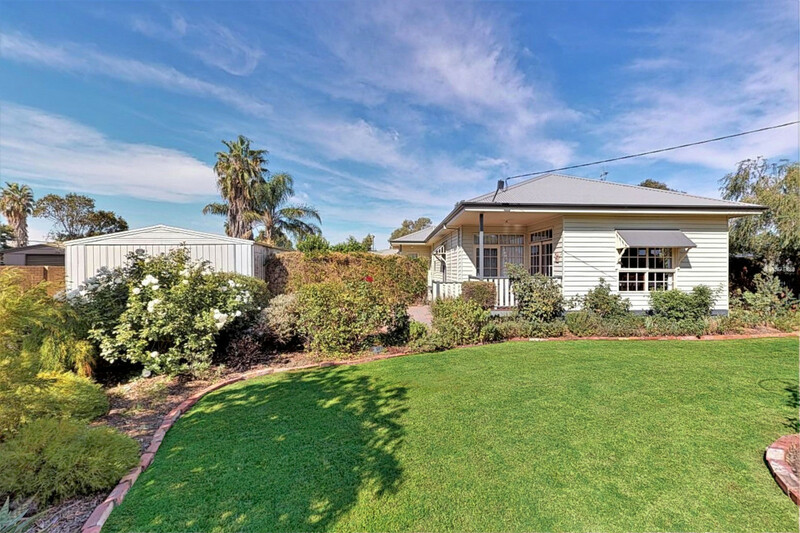 On a block size of 1077 sqm close to the river and wetland precinct only a short stroll away. 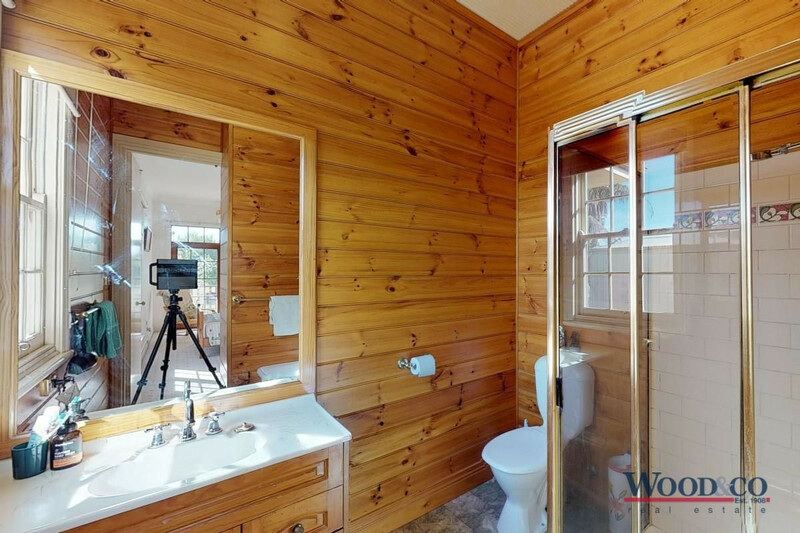 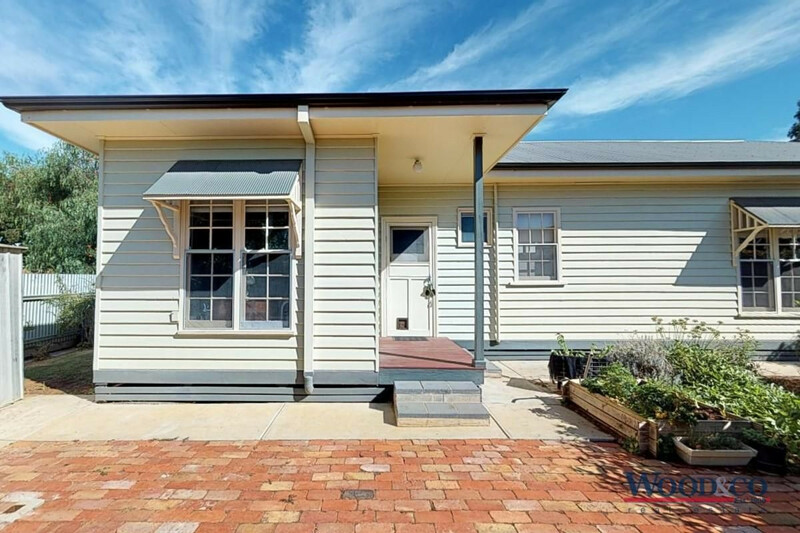 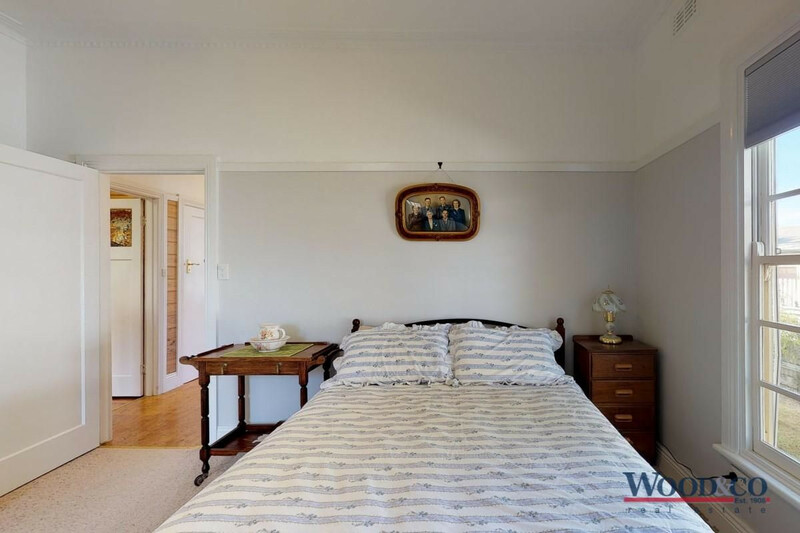 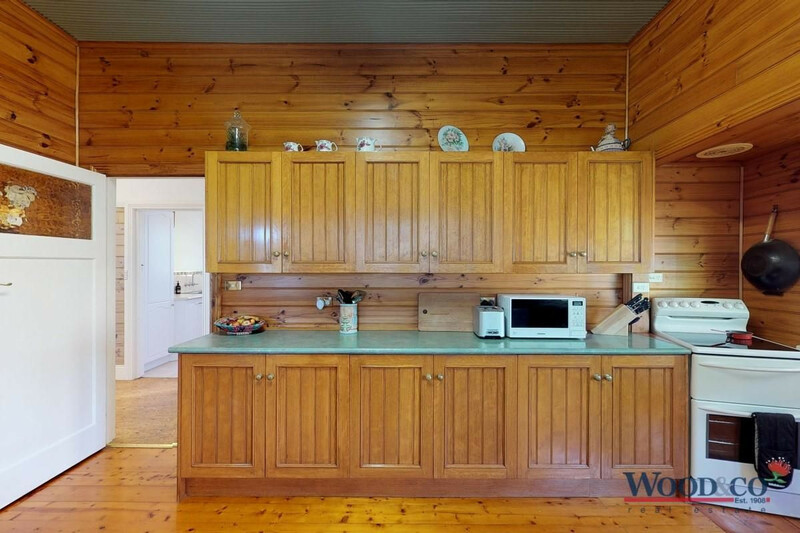 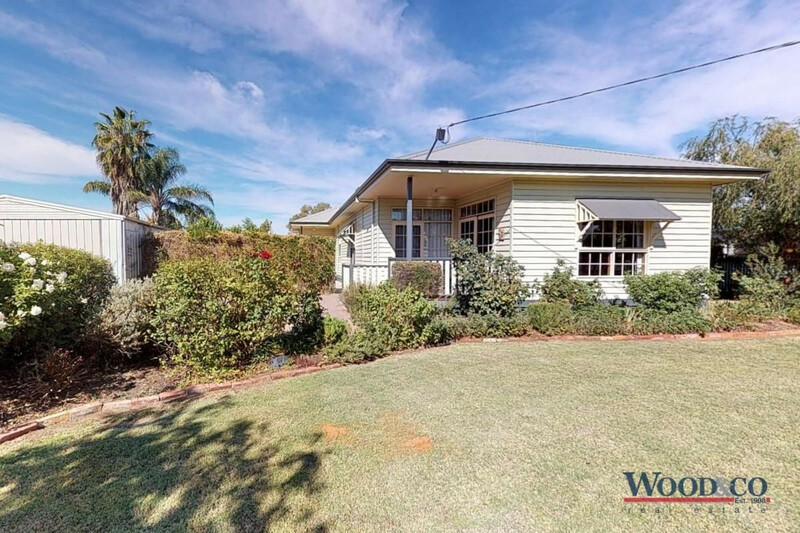 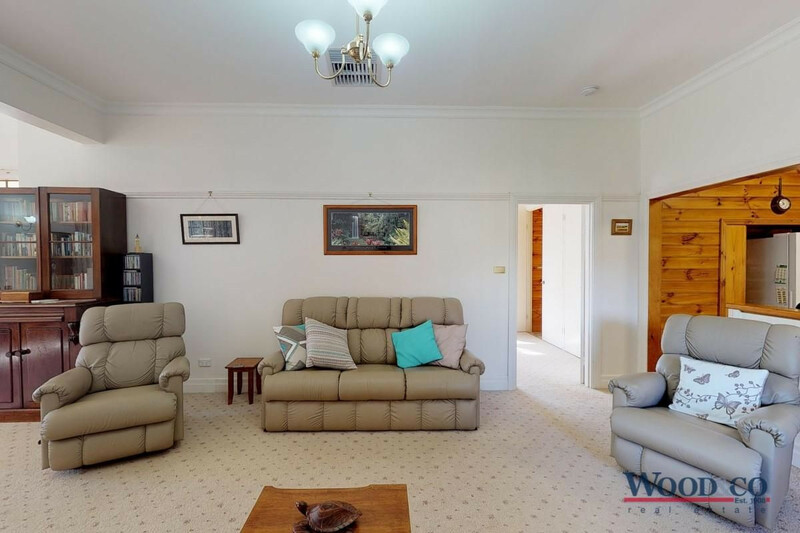 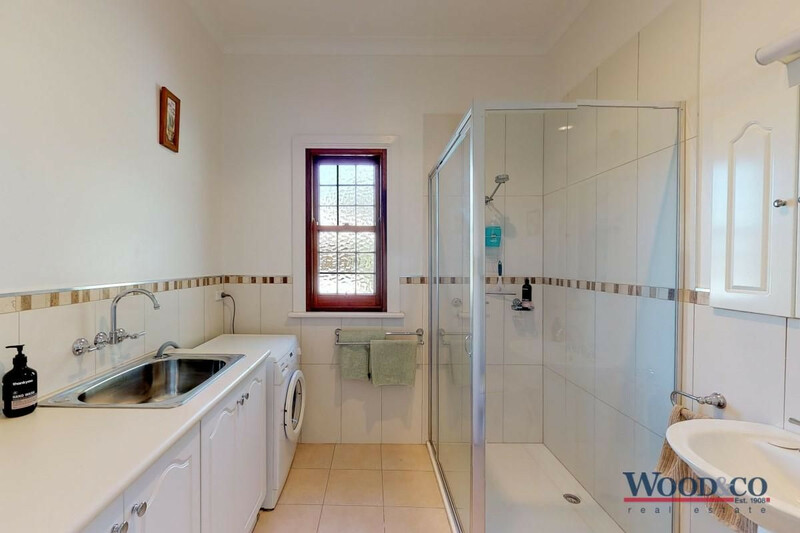 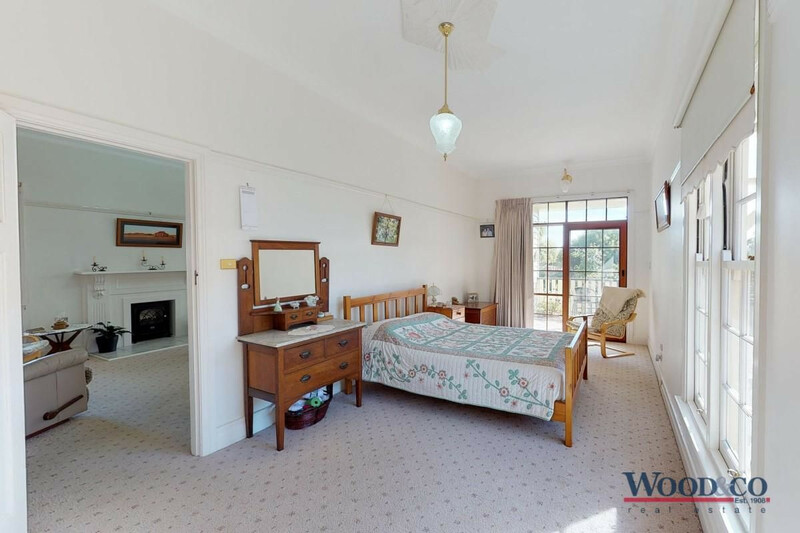 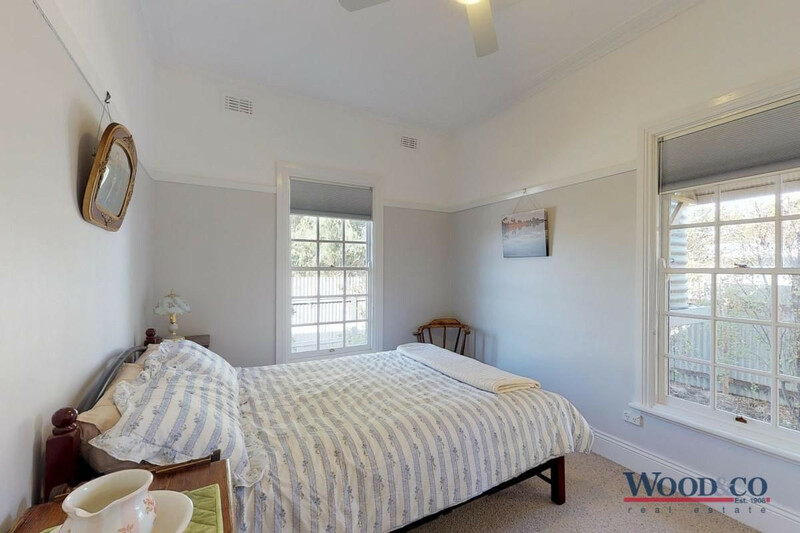 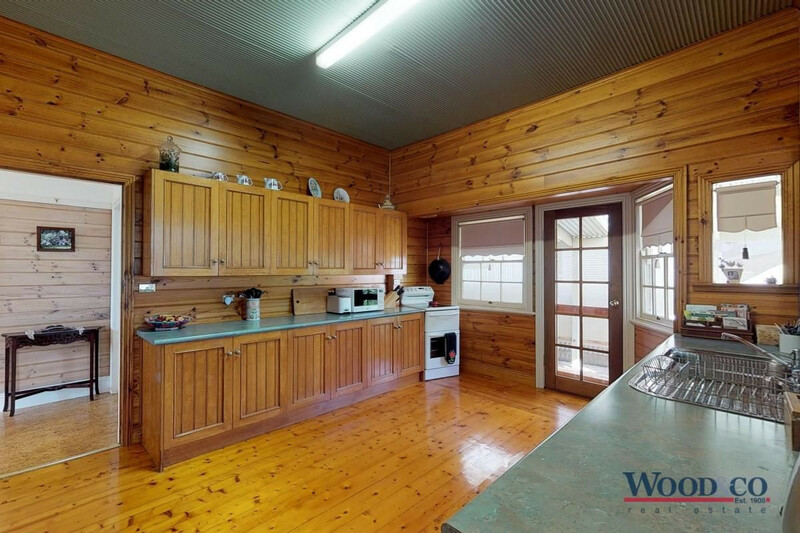 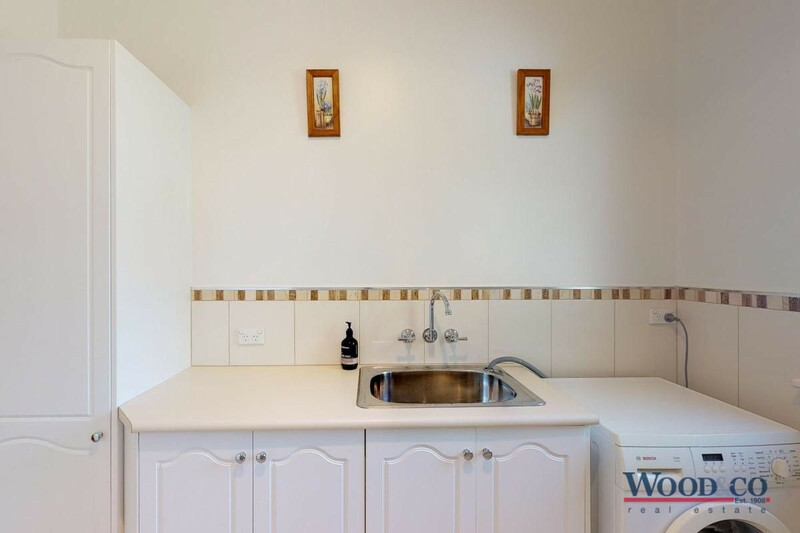 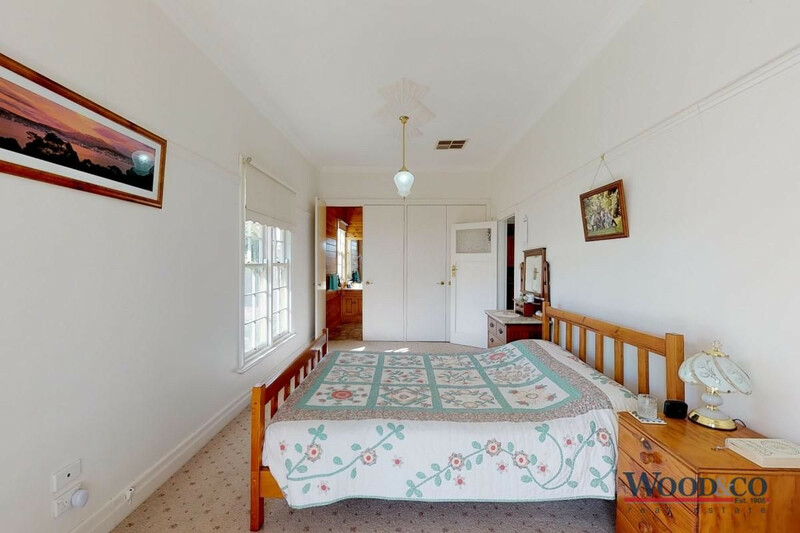 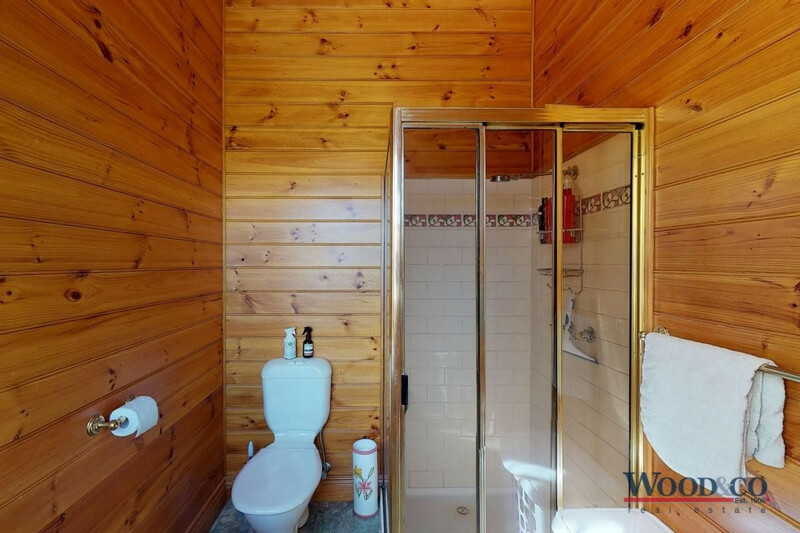 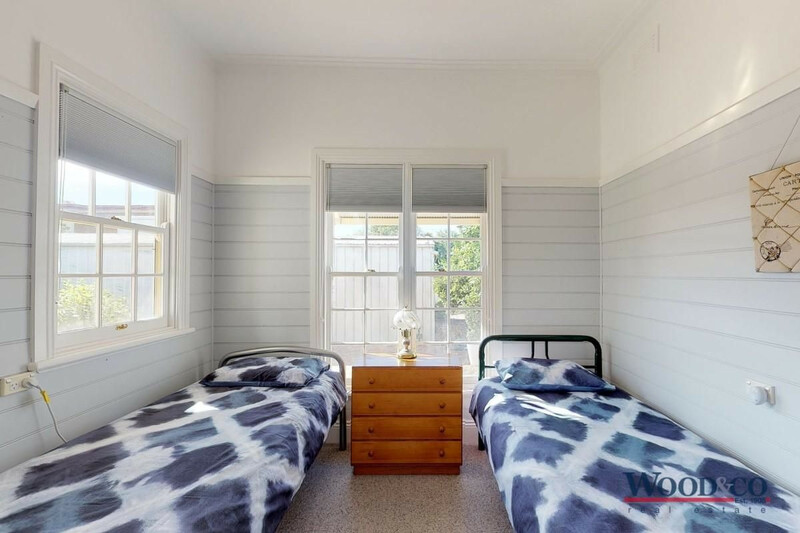 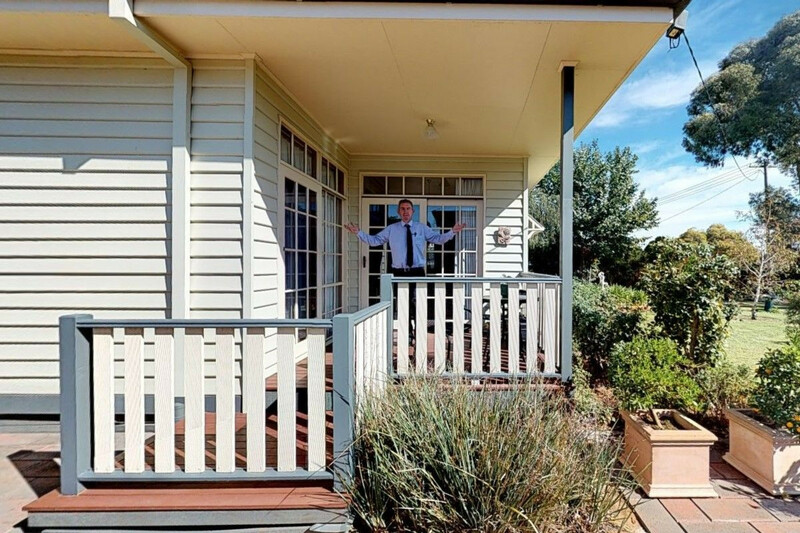 Three bedroom with BIR’s, full ensuite to main and so many features in the renovated weatherboard home. 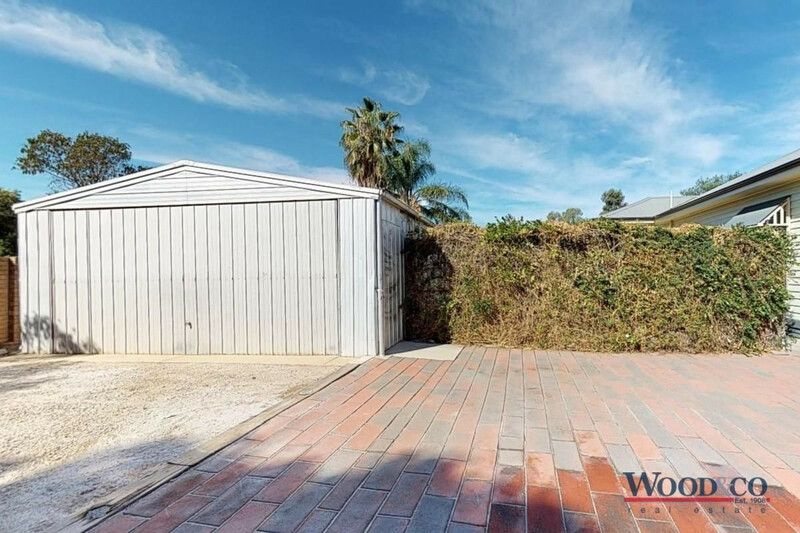 Magnificent gardens plus a double garage and an extra work shop. 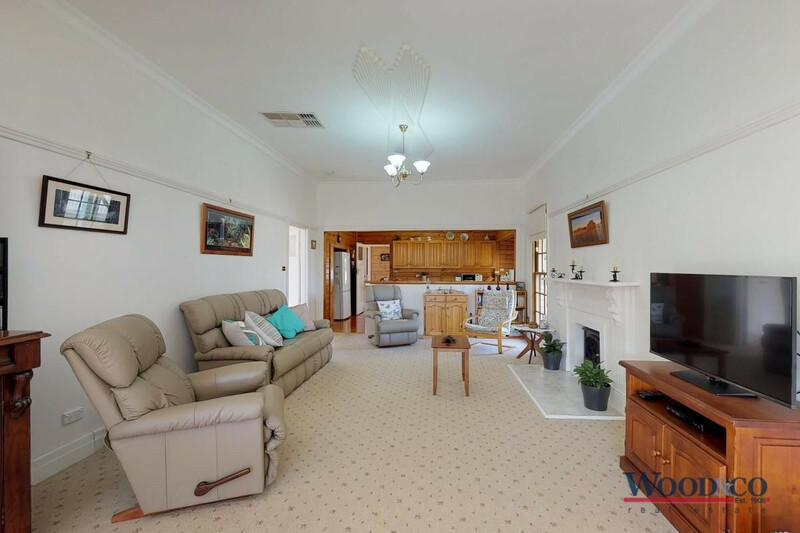 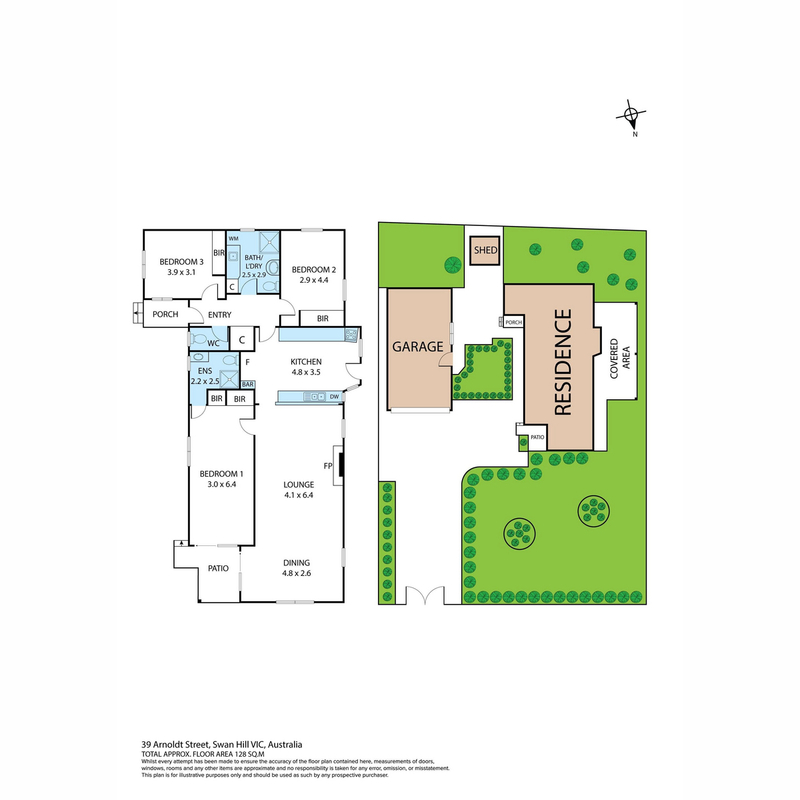 This home will impress genuine buyers who appreciate quality with an outstanding finish.